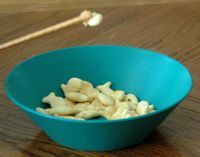 Preschool snack recipes can give kids a chance to get their hands involved in cooking experiences and be able to eat their creations. 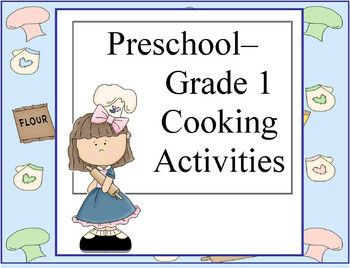 Every preschooler loves the chance to cook like a big person and play with their food. 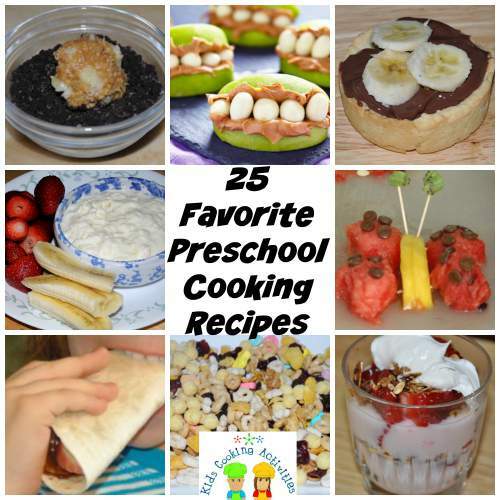 In my experience teaching preschool age kids and doing many preschool playgroups these are some of mine, and the kids, favorite preschool recipes. 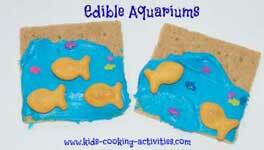 Kids can help add ingredients and stir together. Serve dip in mini paper cups. Take your tortilla and put it in a pan. Put the pan over the campfire until it is warm. Be careful not to burn the tortilla. Then remove the tortilla from the fire and add the mini candy bar and the mini marshmallows. For different tastes change the amount of toppings you put in the tortilla. After you have added toppings to your liking, wrap the tortilla up and enjoy! Cook the packet of Alfredo pasta as directed, once cooked add your hand full of grated cheese whilst still hot and stir through. Drain tuna and corn and add to the pasta and mix it all together. Then its ready to serve! Put tortilla chips on a microwaveable plate, then put taco meat inside. Then put shredded cheese on and the salsa. Put it in the microwave and well,- Enjoy! 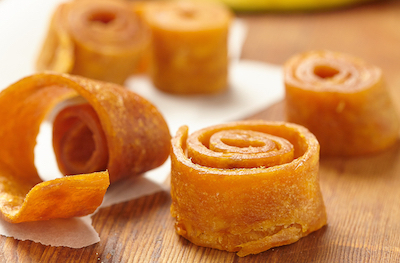 Jump down to our reader's submitted recipes. 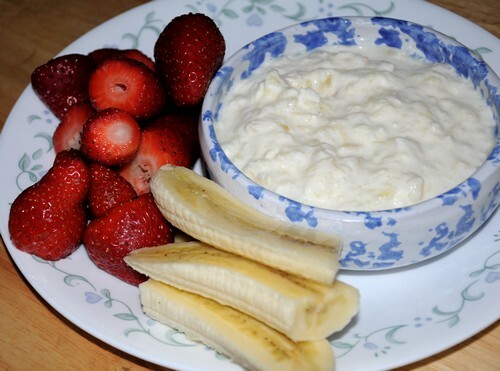 See more kids healthy snack ideas.